24mm,316 Нержавеющая сталь,Поставляется с нижним фидером. 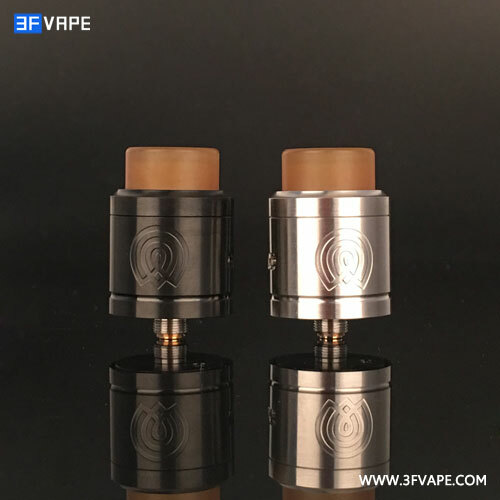 Hello everyone,3fvape come back again with the Original Wotofo VAPOROUS RDA Rebuildable Dripping Atomizer with BF Pin in stock now! 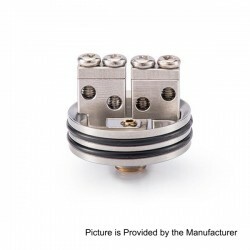 We can ship this item within 24hrs after payment confirmed on business day. 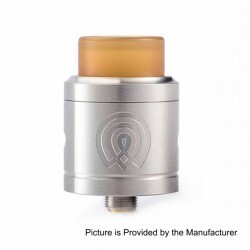 Check the unboxing video of the Wotofo VAPOROUS BF RDA,you'll know more about it.